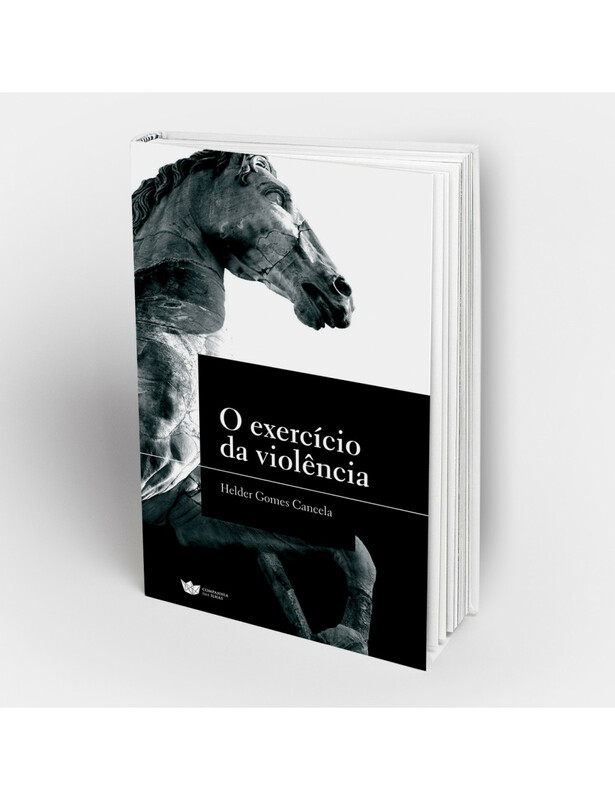 Home > BOOKS>"O exercício da violência. A arte enquanto tempo"
Why do some artwork prove able to survive the violence of history, of cultural differences and diverse subjectivity? Why is it that some works are able to better afford than others the inevitable mismatch between what the author says and represents and what viewers and readers see or read? Based on the observation that some works demonstrate, in fact, a particular capacity to project beyond the time and space in which they were produced, this collection of micro-essays wonders about the nature of the works and aesthetic experience. "O Exercício da Violência. A Arte Enquanto Tempo" is an essay consisting of multiple micro-essays seeking to think about art and literature based on the relations of reception. About the author: Born in 1967. He teaches at the Faculty of Fine Arts, University of Porto, where he teaches Aesthetics and Art Criticism. I2ADS is researcher at the Institute for Research in Art and Design Society. Holds a Ph.D. in Contemporary Philosophy Faculty of Arts, University of Coimbra, the same institution where he graduated and completed a master's degree, both in Philosophy. Published "Relativismo Axiológico e Arte Contemporânea: Critérios de Recepção Crítica das Obras de Arte" (essay, 2004), Anunciação (romance, 1999), Novembro (poetry, 2003), De Re Rustica (romance, 2011), all by Afrontamento Editions.